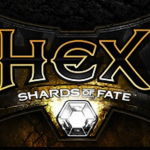 A digital trading card game (TCG) with MMO elements and a rich fantasy backstory involving a world pierced by a supernatural shard. 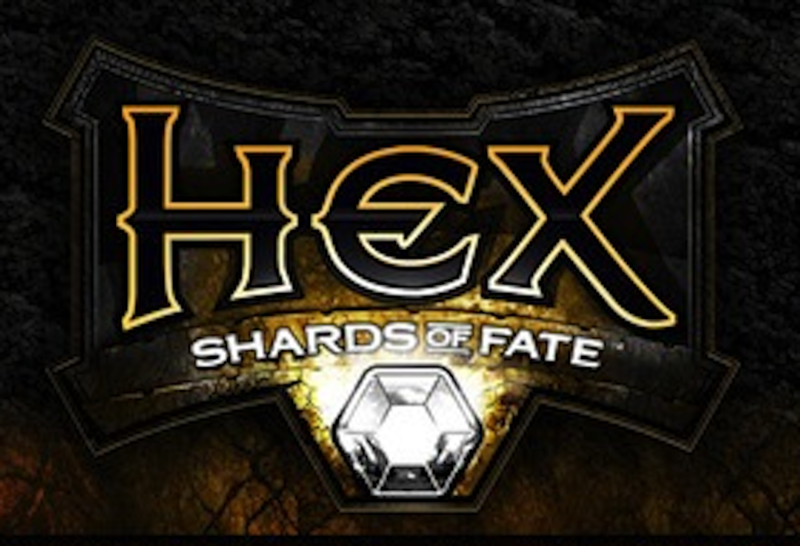 In its original funding run, Hex had one of the biggest takes at that point of Kickstarter history. I scored the original Kickstarter prototype as well as the game’s first release. The music drew inspiration from the game’s extensive lore. Though gameplay is abstract (a view of playing cards) I treated the experience as a musical excursion to a dark fantasy world. The game has a variety of colorful races, including noble humans, murderous spider creatures, hive-mind undead, and (yes) ninja rabbits. Musically characterizing such interesting archetypes was lots of fun; I drew not only from the traditional orchestral palette but ethnic and medieval instrumentation in order to give each race its own signature sound.